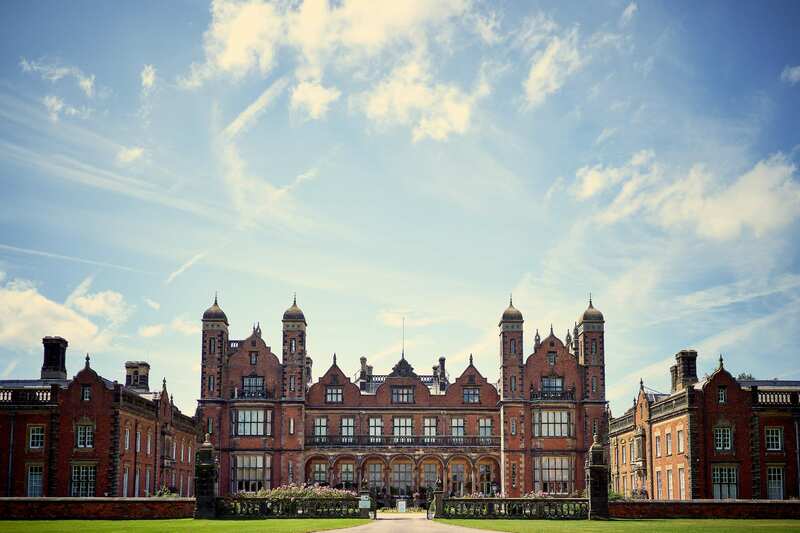 The North’s newest and most exciting boutique electronic music and arts festival Hide&Seek is coming to the lush grounds of Capesthorne Hall, a stately home set in 100 acres of picturesque Cheshire countryside. It all goes down on August 31st from 11am to 11pm and features a cultured line-up across a number of stages, which boast key players on the scene across house, techno, disco and minimal music. Maestros include Dan Shake, Francesco del Garda, Ingi Visions, Jamie 3:26 and Jeremy Underground – plus Josh Baker, Margaret Dygas, Mathew Jonson (live), Nicolas Lutz, Praslea, Spokenn and Voigtmann, with more to be released in the coming months. The festival will be held in the magical ‘Mill Wood’ area of the historic landscape, amongst three lakes and stunning gardens. It is the first in the region to offer a one-day trip through underground genres in such a setting, with a big focus on artistic installations and outstanding audio-visual production. Only the most tasteful sounds are catered to with the likes of raw house man Dan Shake, true crate digger and infamous selector Francesco del Garda and the American disco party-starter Jamie 3:26. They are joined by Uruguayan Nicolas Lutz who will take festival goers to space and beyond with deep house aficionado Jeremy Underground no doubt bringing those feel-good vibes on the day. Rising star Josh Baker will provide a slick blend of house and techno, while all shades of music will come from Perlon favourite Margaret Dygas. Voigtmann is sure to provide a driving and relentless vibe while deep, minimal grooves will come from Praslea to support the journey. Legendary artist Mathew Jonson will perform his spectacular live set and all things reductionist house will come from VBX residents Spokenn – a truly exciting range of artists across the spectrum for this inaugural event. The festival is curated and organised by the well-established You&Me team who have been making their mark in Manchester for four years now. In that time they’ve brought themselves to the forefront of the city’s underground party scene while capturing the attention of DJs and dancers from around the UK and Europe. This is an intimate and personal festival that places the focus on world-class music, all showcased in a beautiful, historic setting at the heart of the Cheshire countryside and as such is the essential new festival of the year.